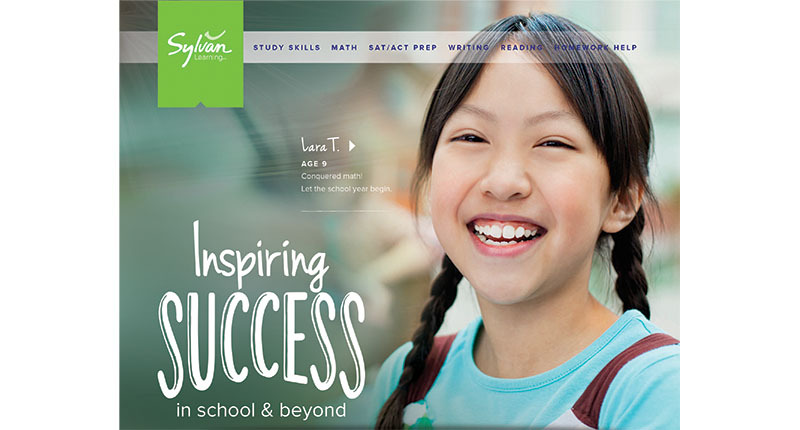 Sylvan Learning Centers offer personalized tutoring in math, reading, writing, test prep, study skills, STEM and more! We use an innovative approach to teach kids how to learn in a personal way, so they build their confidence and get inspired to do great things! Our teachers are credentialed and certified, and are experts at connecting with students and motivating them to thrive. We have centers across Los Angeles and Orange County, and are open 7 days a week for your convenience. Please visit www.sylvanlearning.com for more information about our programs. Special pricing assessment for iLead students…the 49.00 Assessment fee normally 199.00 cannot be paid for by student funds. Culver City, Los Angeles County.